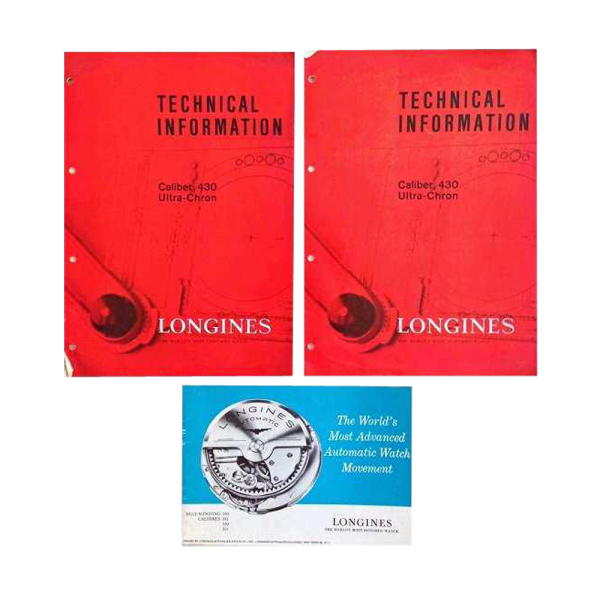 Vintage lot of three Longines technical information brochures on calibres 340, 341, 350, 351, and 430 (Longines Ultra-Chron). 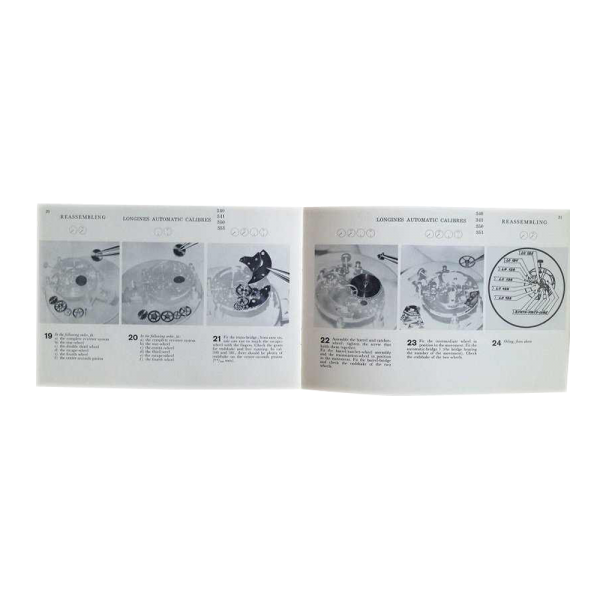 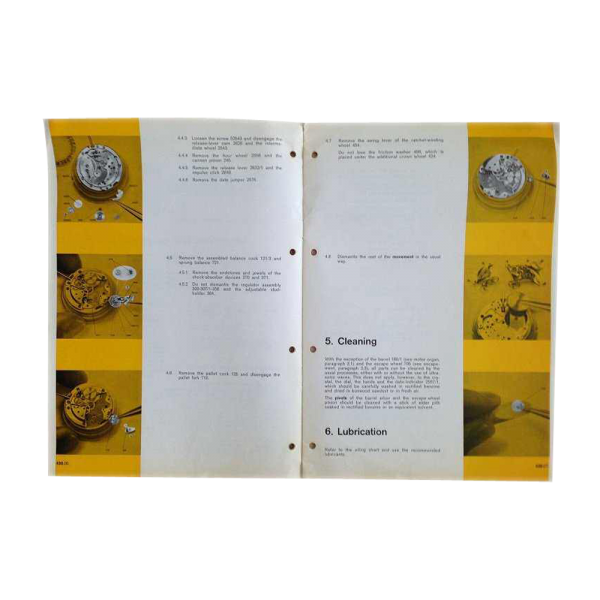 The brochures give detailed instructions on dismantling and reassembling the parts on a Longines movement. 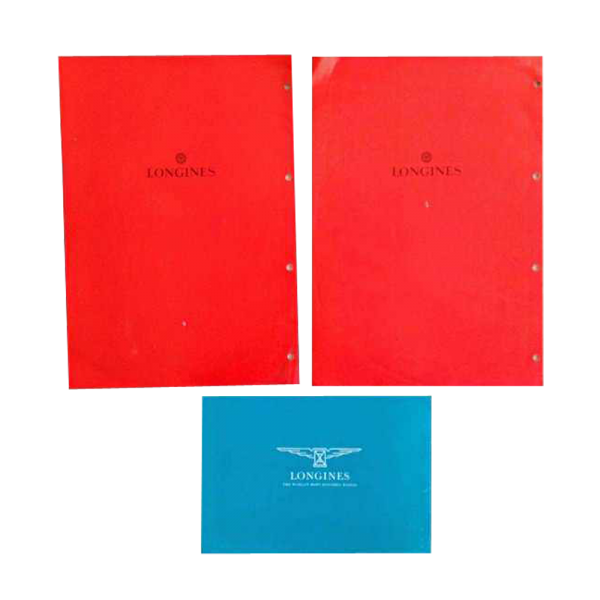 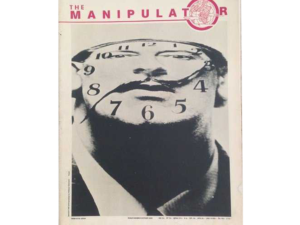 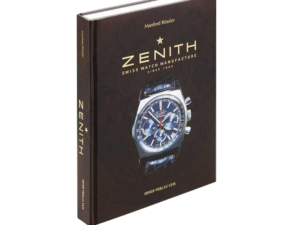 The smaller blue brochure was issued by Longines Wittnauer Watch Co out of New York.